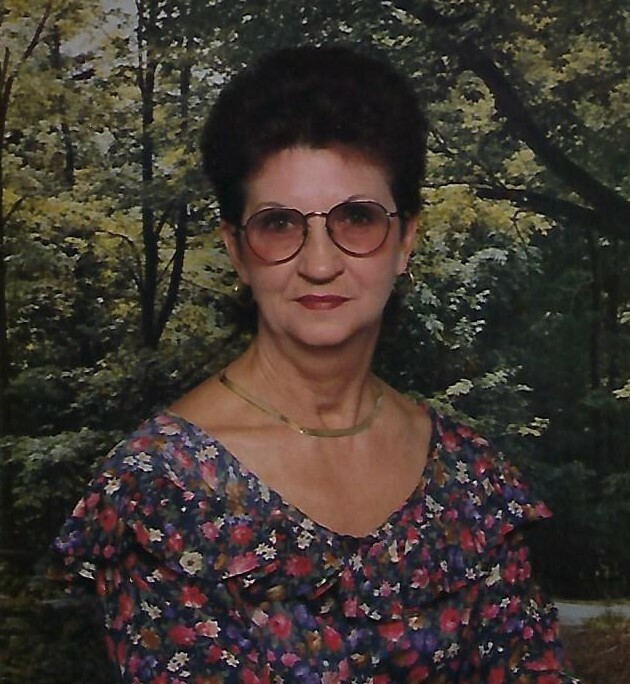 Muncie- Irene F. Asberry, 81 passed away Friday afternoon, February 8, 2019 at her residence following and extended illness. She was born on February 19, 1937 in Jamestown, Tennessee, the daughter of Bill and Lillie (Sharp) Hoover. Irene married Jack Asberry in 1953 and he preceded her in death in 1969. Mrs. Asberry had worked for Ball Corporation as a Laborer and most recently for the Ontario Corporation for approximately 10 years prior to her retirement in 1988. She enjoyed doing crafts and spending time with her family. Survivors include three daughters Pam Asberry (fiancé Kevin Moore), Muncie, Sheila Asberry (husband-John Boyle), Yorktown and Annette Turner, Muncie; three sons, Michael Asberry (wife-Susan), Muncie, Jack Asberry (wife-Marie Johnson), Jacksonville, Florida and Brian Asberry (companion- Lisa Easom), Interlachen, Florida; four grandchildren, Dillon and Nathan Asberry, Shad Turner and Heather Hammer; several nieces and nephews. Besides her husband of sixteen years Jack, she is preceded in death by one son, Glenn Hoover in 2015; two grandchildren, Brandon Tharp and Jason Asberry; her parents; nine siblings. A gathering of friends and family will be held on Wednesday, February 13, 2019 from 2:00 P.M. until 4:00 P.M. Cremation is to follow.